Shared on FB not tweet. Thank you, Donald...your comments are always welcomed! 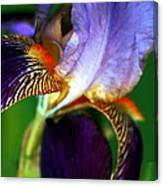 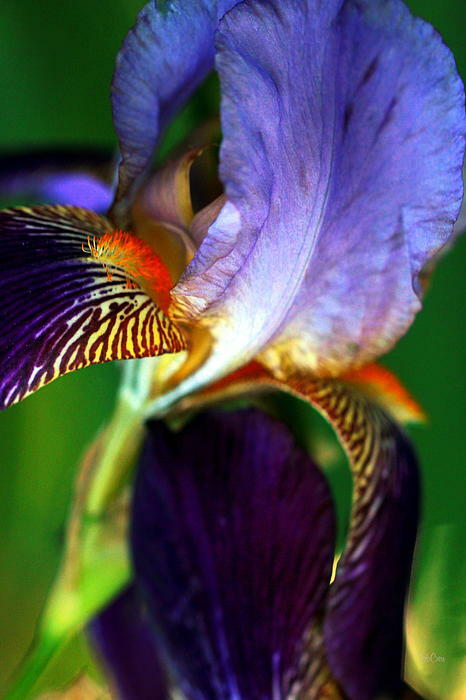 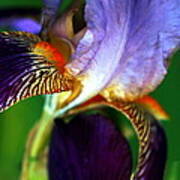 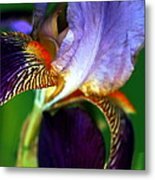 A vividly colorful shot of an Iris flower creating a wonderful abstract.